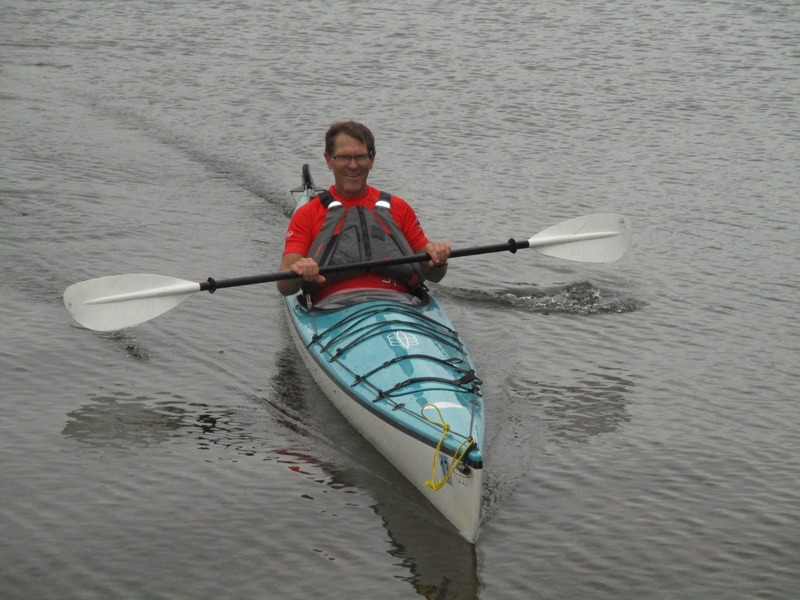 Cap out the summer at this fun event, unique in the Northwoods—an 8K paddle on North Twin Lake, followed by a 16K bike ride, then a 5K run through the beautiful Vista Lake Biking Trails. Register as an individual, a family or a team. Do one leg, or all three! Beautiful route and healthy fun for the whole family! Trophies in each category. Open registration at 8am. Race begins at 9am. Awards at noon. Registration is encouraged. Participants who register after 8/5/2019 are not guaranteed an event t-shirt. Costs: Individuals $35. 2-person team $60. 3-person team $90.